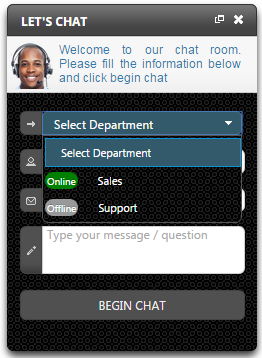 Set up your favourite IM desktop client or use our web chat app to chat to your website visitors. You can also setup your weekly schedule and let FrescoChat manage your on/off status. 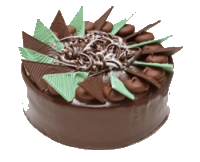 Just paste a script code on your WebSite or use our plugins and you are ready to go. When you are looking to increase your conversion rate or capture interested people who may otherwise simply leave the site. If you are interested in being more proactive in supporting your customers and to learn more about their needs. Live chat enables you to better understand your customers which in the long run will lead to better products and more business. 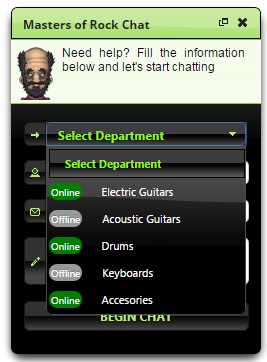 Pick one from dozens of skins, customize messages and UI labels, display a pre-chat form or let users enter directly to chat room. Give it a formal or casual look and feel. 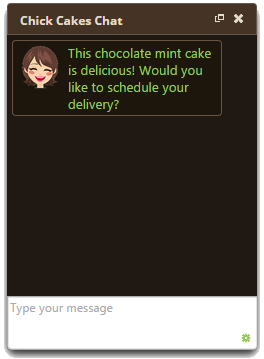 Configure size size and avatars, make your chatbox inline or browser pop up, and many more customization options. Picking a desktop IM app is the best option when you are at the office or at home. Once installed, it will run silently in the background. No need to login to web dashboards and switching browser tabs to find it! And when you are on the move, FrescoChat will send you chat request alerts to your smart phone or tablet. 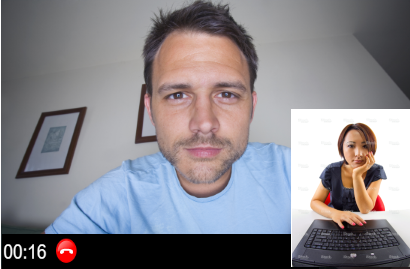 With voice and video chat, new leads are more likely to convert and current customers are more likely to make bigger purchases, remember the products or services discussed during the chat, and spread the word about your business. Add it to your site today! You don't need to remember to log off or log on to FrescoChat. 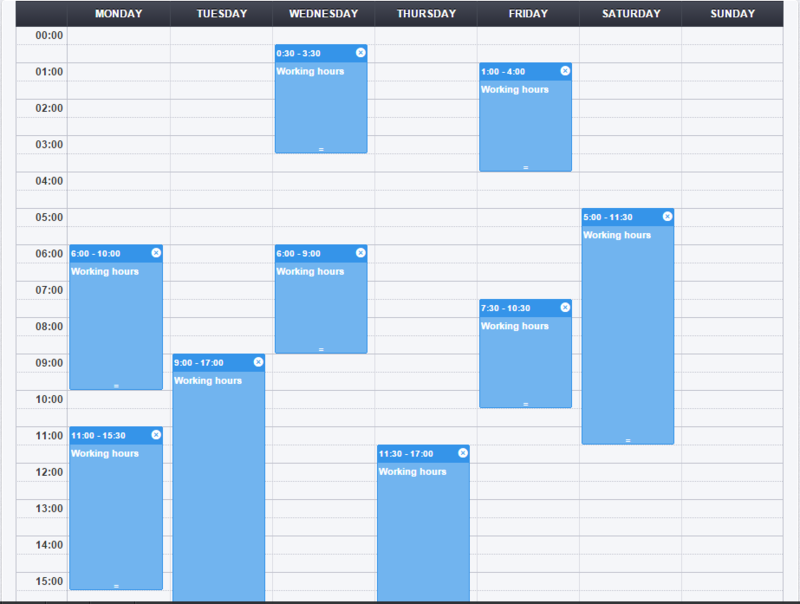 By setting up your weekly schedule, you let us handle your availability. Use trigger rules to engage customers and close sales! With trigger rules, you can set up automated targeted messages for every different page on your website inviting people to chat and helping you to increase conversions and close sales ! Once you start using trigger rules you will realize the power that it brings. Visitors who are invited to chat and have a satisfactory response from the agent, will be more likely to become customers and refer other people to your site. 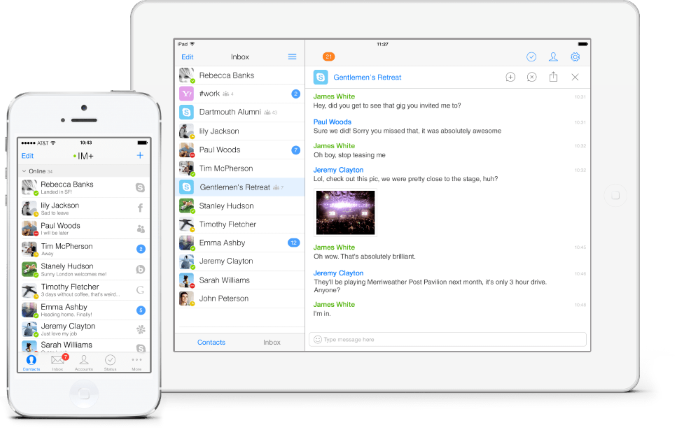 Departments not only will give your live chat service a more "professional" look, but it will let the user reach the right group of agents without the need to transfer chats. When you subscribe to any of our plans you get our most advanced plan for 14 days. Then you can downgrade to the package you want to keep. Configure your account on a desktop or mobile IM clients. 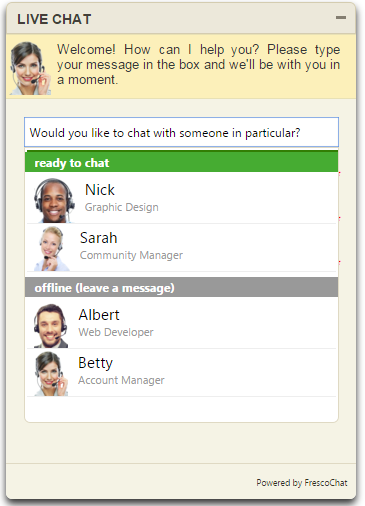 No need to login to any web dashboard to be online and receive chat alerts. Every agent can configure his working hours. FrescoChat will manage his on/off status given this schedule. 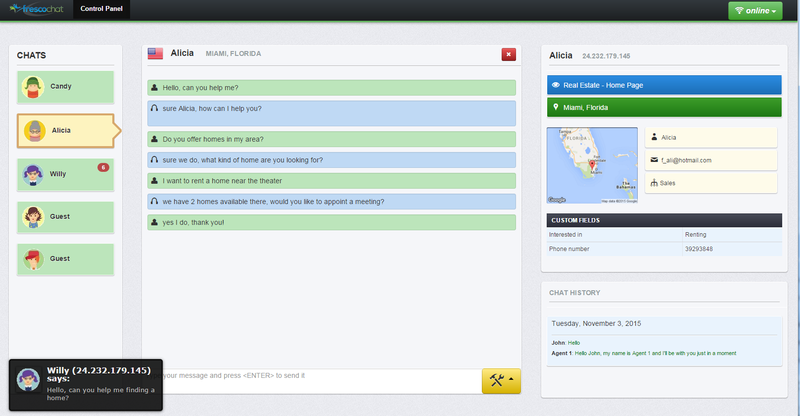 Invite people to chat with personalized messages. new incoming chat requests will enter a queue. No need to use the default fixed position chat bar. 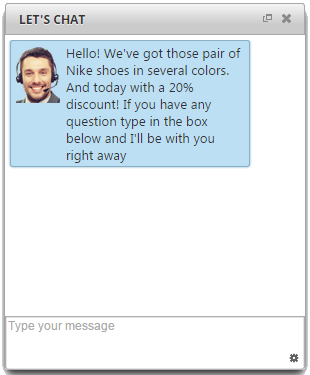 On top of the chat bar, there can be an image inviting to chat. 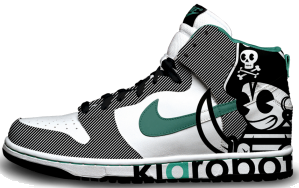 There are default ones, but you can also set your own. 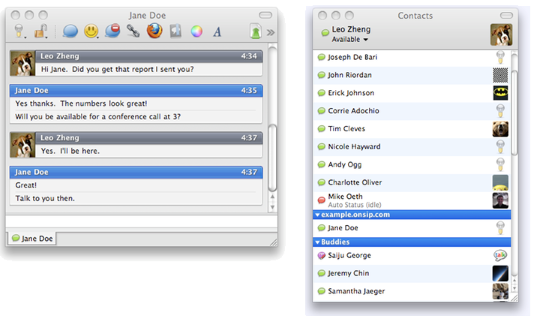 Search past chats and export to CSV. marketing automation platform or even perform additional analytics on every conversation.